This month, we’ve got Farouz in a lovely sky-blue Nehru jacket. As always, all previous wallpapers are over here, now including February! In the past few weeks, I’ve been absorbed in Shigeru Mizuki’s masterful history book and autobiography, Showa: A History of Japan. The story blends historical overviews with his personal life, showing what daily life is like in a country sliding towards fascism but with plenty of stray details. It’s rambling in the best way, and forms a cohesive picture around a historical moment most Americans only vaguely know about. Japan had been fighting for ten years before the start of WWII as we know it, and the military was drunk on its success of annexations. When Mizuki is shipped off to war, he conveys a clear sense of what it’s like to carry out the leaders’ disastrous ideas. 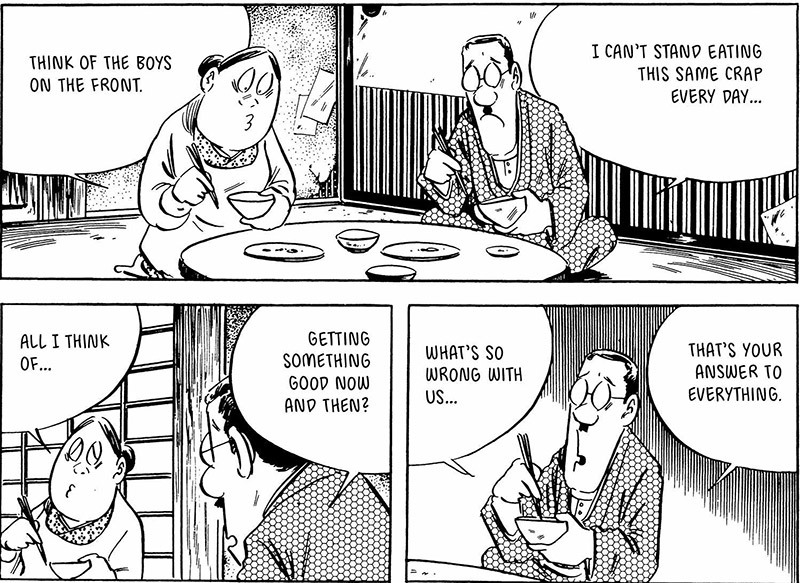 Mizuki built his manga career on stories of yokai, bizarre spirits from Japanese folklore. They make appearances here, whether narrating history or saving him from certain death in doomed military expeditions. The same impulse that led him to preserve Japanese folklore in manga makes him a brilliant historian: drawing small, intimate moments and keeping a deep contempt of the authoritarian hegemony that would stamp them out. 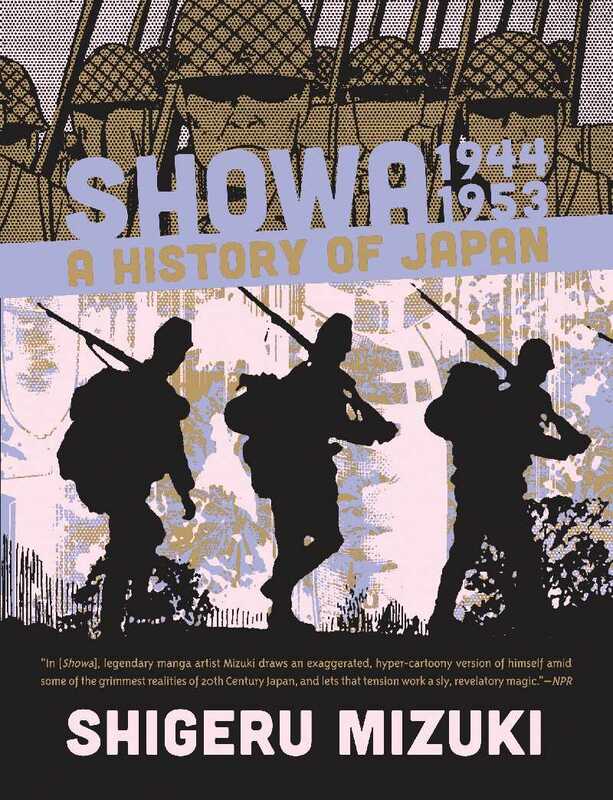 Showa deserves to be as well-known as Persepolis and Maus, and if you like autobiographies about living under war and fascism, or if you’re curious about the Japanese experience of the 20th century, check it out. Hello! This fortnight, the exclusive Patreon post is a WIP shot of some short comics about sexuality, gender, and identity throughout the galaxy. Subscribe at any amount and get it now! This month, we’ve got Ixkatli being very studious and devout, available a month in advance on Patreon!